Exciting Happenings at Kulture Konnect! 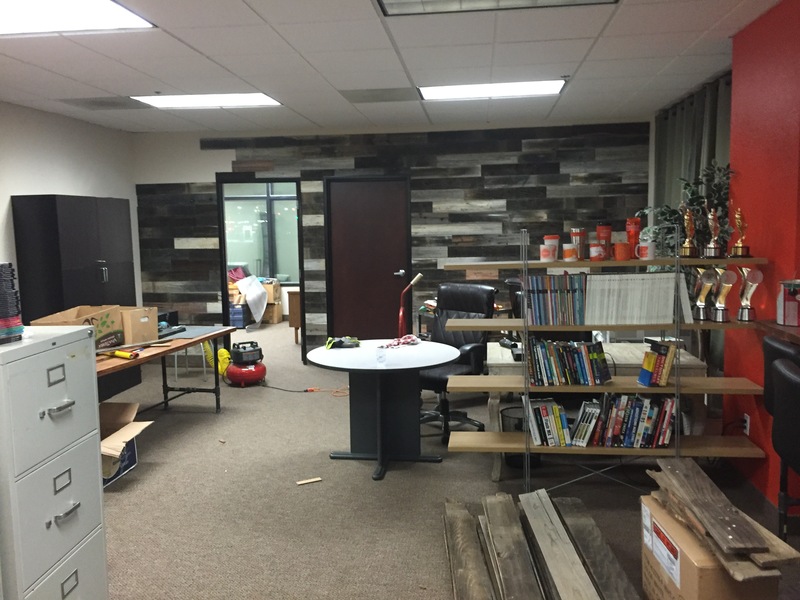 Exciting things are happening at Kulture Konnect! There is just something about that new paint smell that gets everyone in the office excited for a new transformation. We are coming up on a big anniversary which will be announced in the next couple of weeks and to help celebrate, the office is getting a makeover. Slated to be done at the end of this month, the office is a mess of paint, tape, paper, new furniture pushed up against walls, old furniture in the middle of walkways and just a general hubbub of small chaos. >>Looking for a graphic design studio? Download this FREE checklist to make sure you pick the one that is the perfect match for your company! One of the huge benefits of redecorating the design studio is that it forces everyone to clean out the piles that have been laying around for years. Check out all of these old job jackets we got to throw away! 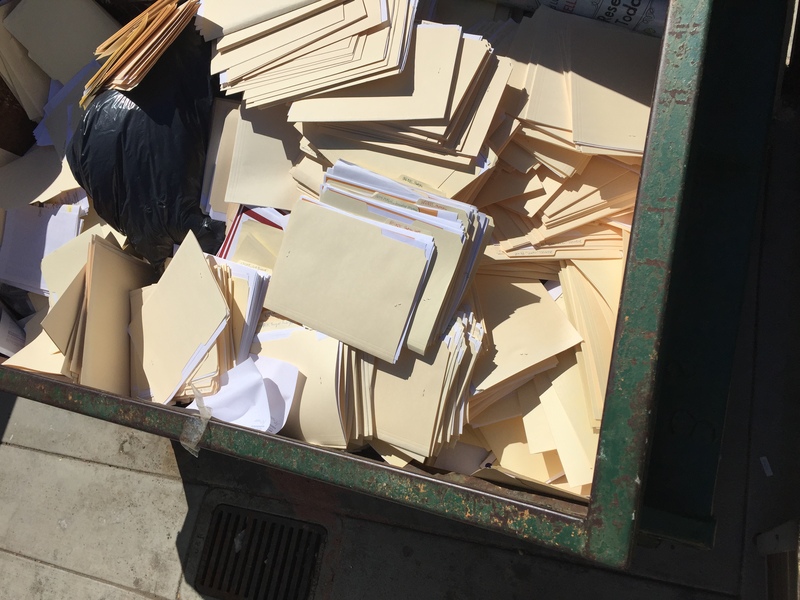 These were before we switched over to our online project management software, when we had to keep track of all jobs and proofs via manilla folders and prints. Lets just say we will be getting rid of two filing cabinets this week! Redecorating the office got me thinking about how important the workspace environment is for employees these days. Oftentimes the environment will help to attract certain types of employees being that they will be spending most of their waking hours at the office. Since we are a creative agency, it is important for us to create an environment that will stimulate creativity and ideas. We need a space that fosters open communication and open collaboration. We are well on our way to create this magical environment and with the help of NPDevents, who specialize in interior decoration as well as special events, we will have an office that we will be proud to call the home of Kulture Konnect, Inc. In the meantime, we need your help! 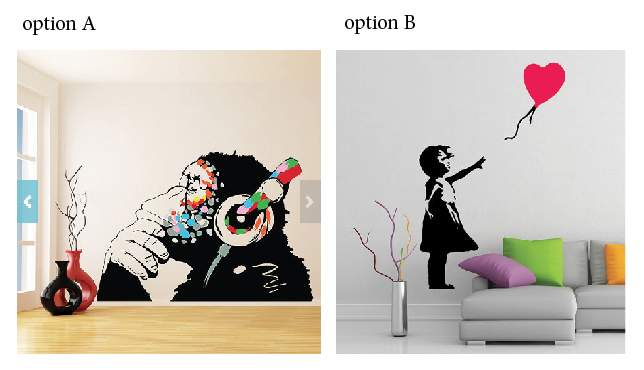 Take a look at the two wall decals below from DeliciousDeals on Etsy and send us a comment on which one you think best fits Kulture Konnect! Whichever one has the most votes, wins! A big thank you to our clients, our staff and our social media fans for being a part of the Kulture Konnect journey.